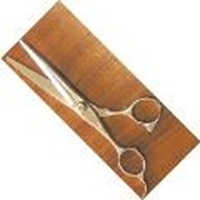 These professional barber hair scissors are idea for an exceptional hair cutting experience. 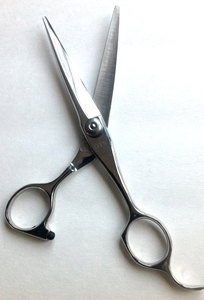 With stainless steel blade and comfortable handles, you get the best salon look you deserve. Not only for yourself but you can use the hair clipper for your pets as well. With our economical prices and excellent quality you will get the best quality barber accessories for personal as well as professional use. No more expensive bills for pet grooming and you can do it in an easy way. Let your pets have their hair groomed with stress-free comfort in their own house.